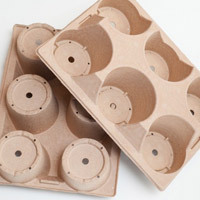 At ProtoPak Engineering Corporation, we offer environment-friendly packaging products and services that will help you meet your sustainability goals. Many industries today have instituted supply chain initiatives that demand the use of environmentally friendly packaging choices, and we can help you meet those mandates. 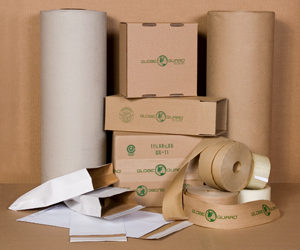 We offer a wide variety of packaging items that are biodegradable, recyclable, reusable, and renewable. 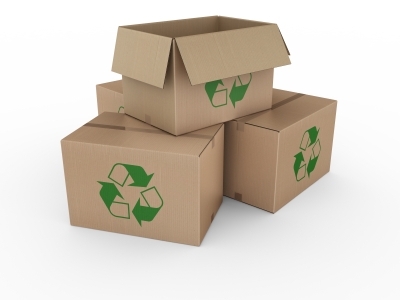 We have many stock items in our warehouse to meet your immediate needs, such as 100% post-consumer corrugated board, biodegradable plastic pouches, honeycomb inserts, and EXPAK reusable nail-less crates. Filler material options include biodegradable peanuts and molded pulp inserts, just to name a few. In addition to our standard items, we offer a full range of services to help you design a package that will be mindful of the environment while still ensuring that goods are safe during shipment and storage. Experienced with supplying environmentally friendly packaging solutions to many industries, we offer fast turnaround, even for high volume requirements. We also offer just-in-time deliveries as well as vendor-managed inventory services to keep your supply at the correct levels. For more information about our environment friendly packaging products and services, contact ProtoPak Engineering today.